According to CNN HILLARY CAME OUT UNSCATHED! She also came under testy cross-examination over the extent to which she has taken responsibility for the deaths of the Americans in the September 11, 2012, attacks and her contact with U.S. Ambassador to Libya Chris Stevens, one of the victims, after sending him to the North African country. Clinton said towards the end of the grueling day — before later breaking into a coughing fit and taking a throat lozenge to ease her failing voice. Frankly, from where I sit, Hillary once again showed her true colors. She does not care that innocent people died under her watch. She does not think she did anything wrong about her emails, though it has been proven that she committed a Federal crime by hosting State Department emails on an insecure personal server. 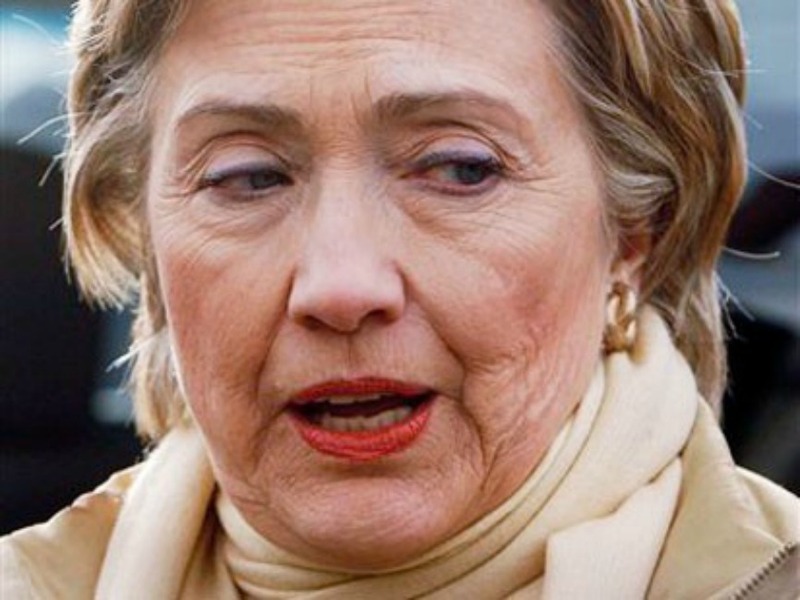 As we approach the election in 2016, for God’s sake, do not allow Hillary to win! We cannot afford to put what appears to be a socialist, pathological, narcissistic liar in the nation’s top office.